Thus far, the armor of God we’ve been studying has all been defensive. 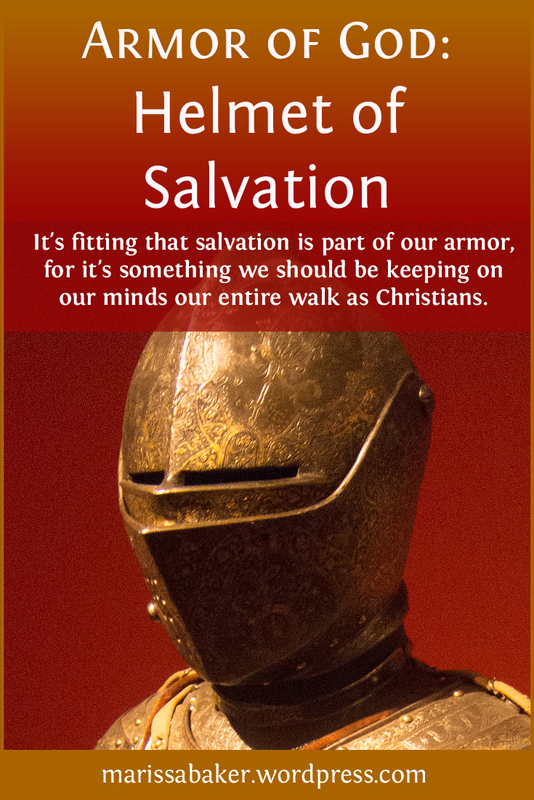 The girdle, breastplate, footwear, shield, and helmet all protect us. They’re essential in battle, but they’re not something we can use to attack and (with the exception of the shield) they’re not actively defensive either. This next piece of armor, though, is a weapon. Paul tells us exactly what we’re given as the only weapon included in this Armor of God. 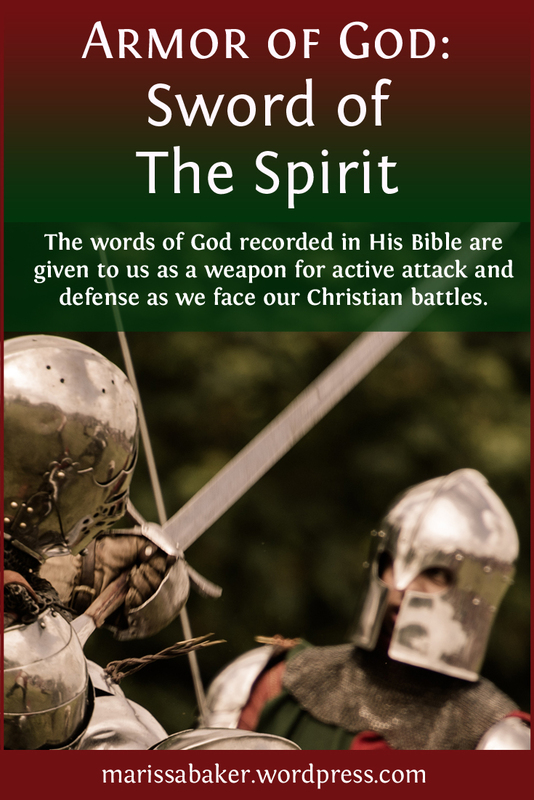 It’s called the Sword of the Spirit and it is the Word of God. Now it’s up to us to learn how to use the word as a sword. There are two words in Greek for “word,” and we have to start by defining them if we want to avoid confusion. Just looking at the English, we would connect Eph. 6:17 with Heb. 4:12, which says, “the word of God is living and active, and sharper than any two-edged sword, piercing even to the dividing of soul and spirit” (WEB). But these versus aren’t talking about the same thing. In Hebrews, it’s talking about the logos (G3056). This word refers to a spoken word of intelligence, and it’s what’s used as a name for Jesus in John 1:1, 14. Reading on in Hebrews makes it clear that He’s being talked about in this passage as well (Heb. 4:13-16). Just a short phrase in this list, but it’s an incredibly powerful piece of armor. As every Christian knows, salvation is one of the core tenants of our faith. We wouldn’t be here without Jesus dying to save us and continuing to work on bringing His followers into the family of God. But usually we think of salvation as something we’re given, like grace, rather than something that we keep carrying around as part of our armor. 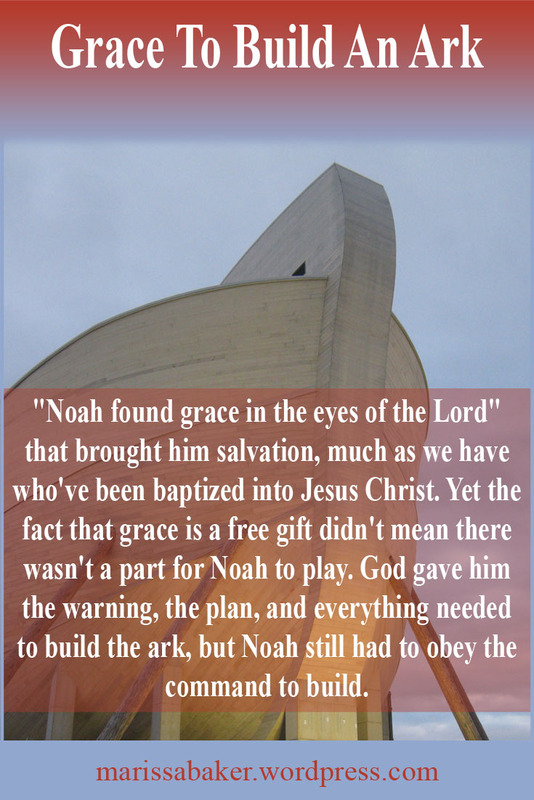 So let’s take a look at the idea of salvation in that context. Last week we talked about claiming promises from God. But we didn’t talk about the verses that got me started on that study. 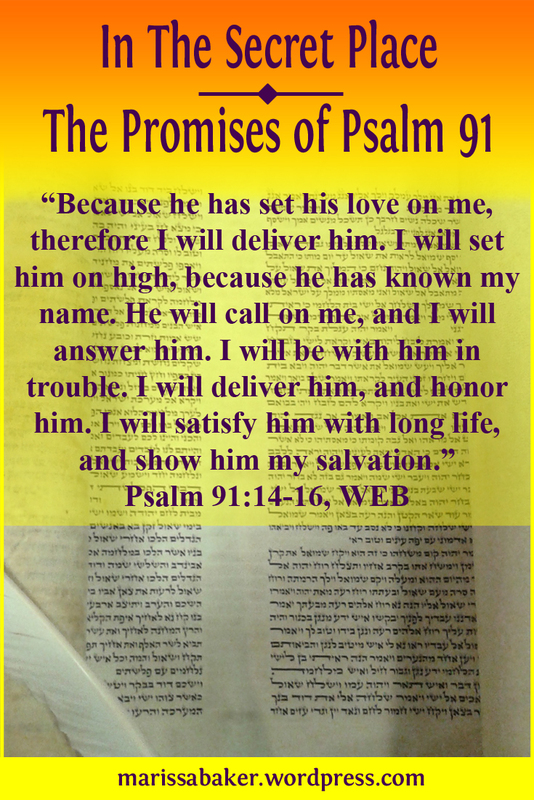 Psalm 91 is packed full of promises that are clearly meant to include the reader. There isn’t even a writer credited, so there’s no clear historical context, and the psalm is addressed to all who make the Lord their God. There’s nothing to distract from the fact that this psalm was written for everyone who’s in a relationship with God, including you as a Christian today. The psalm begins with a promise to those who remain, inhabit, and abide (H3427, yashab) in the hiding place or shelter (H5643 sether) of the Most High God. They will “stay permanently” (Strong’s H3885 lun) in the shadowing protection (H6738 tsel) of El Shaddai. Because of that promise, we get the only “I” statement from this psalm’s writer. They claim the Lord as “my God” and say they will have confidence in Him (H982 baach). And they demonstrate that trust by making Him their refuge, shelter (H4268 machaseh) and defensive stronghold (H4684 matsud). That’s something we can do as well. But head knowledge isn’t enough. It’s absolutely essential that you study and know about the One you believe in, but knowledge doesn’t get you into the kingdom. Paul says you could even “understand all mysteries, and all knowledge” but without love it would mean nothing (1 Cor. 13:2, KJV). 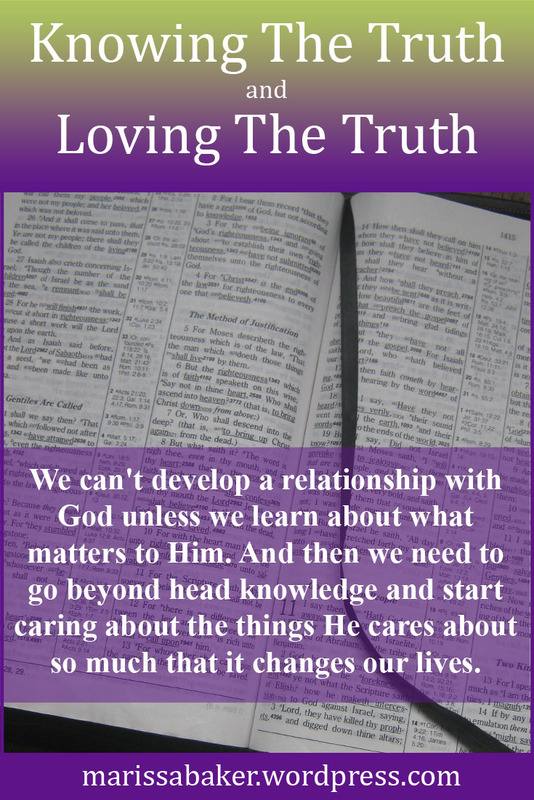 We’re meant to go beyond knowing about God’s truth to doing something with that knowledge. If you don’t care about the truth enough to put it into action, then it’s not making the difference in your life that God intends.